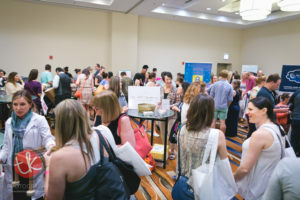 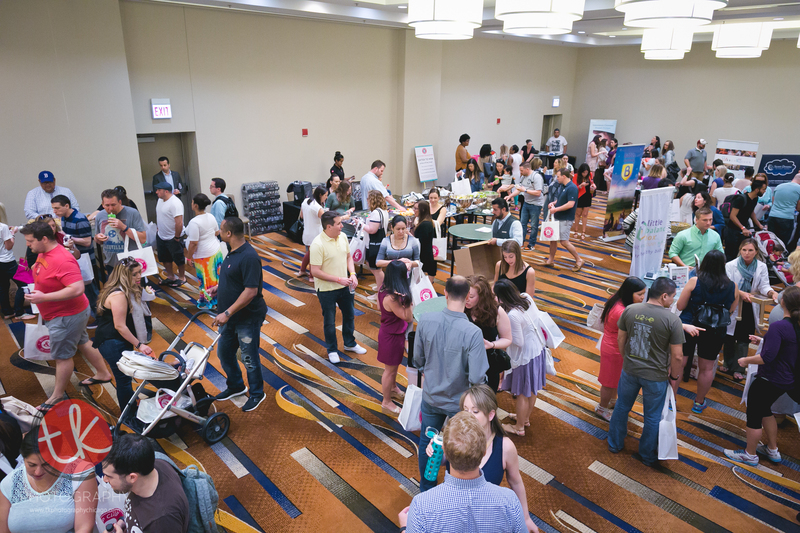 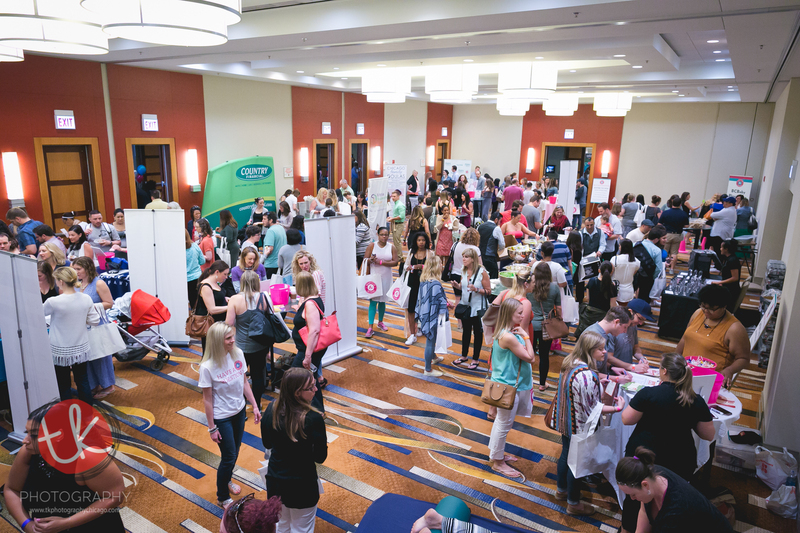 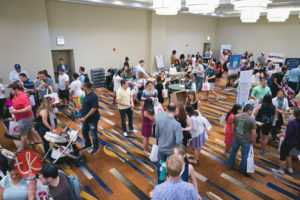 Recap of the Best of Bump Club and Beyond Expo in Chicago! The little balance box had a great time in Chicago this past weekend. We got to show expectant and new mommies the features and benefits of the first no-wheeled baby walker on the market! Their feedback was great! 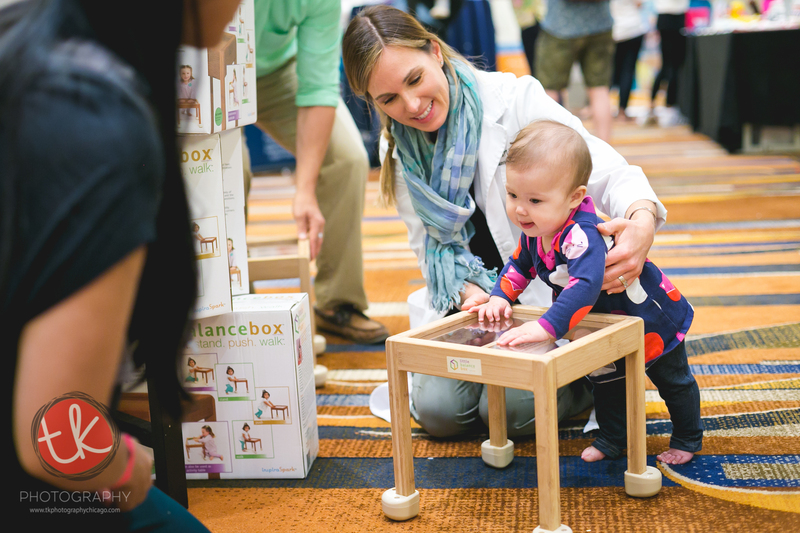 Many moms and dads purchased their little balance box on the spot, while others added us to their baby registries! 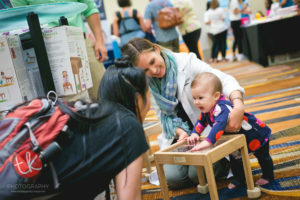 We also had the opportunity to meet with the Baby Guy NYC for the 3rd time! https://www.littlebalancebox.com/wp-content/uploads/2016/09/bcb-logo.jpg 350 350 Shannon Davis /wp-content/uploads/2017/05/updated_lbb_logo.png Shannon Davis2016-06-08 18:19:562017-05-11 20:59:55Recap of the Best of Bump Club and Beyond Expo in Chicago!